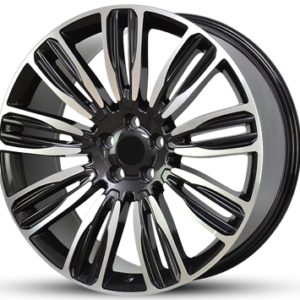 Our Reflection Series was developed following Land Rover’s styling cues, resulting in a refined, robust, and mature product line. 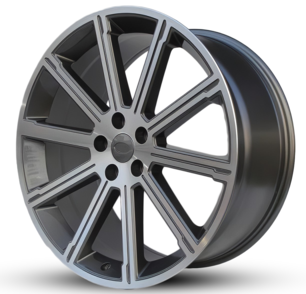 We were the first aftermarket wheel manufacturer to utilize the OE factory lugnut and center caps which was never done before. 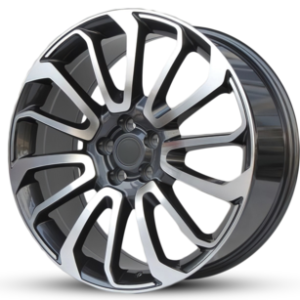 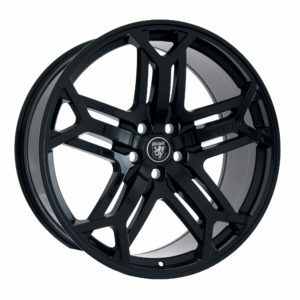 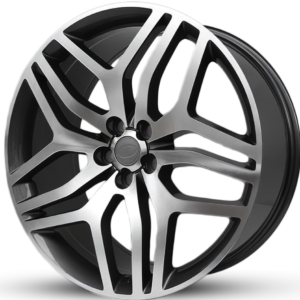 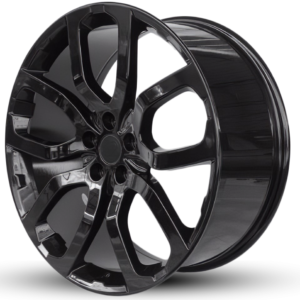 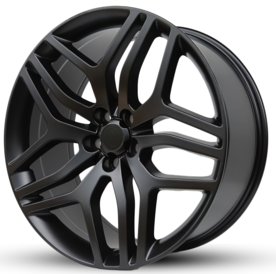 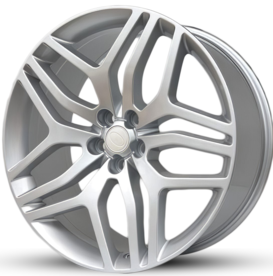 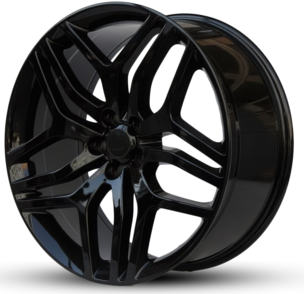 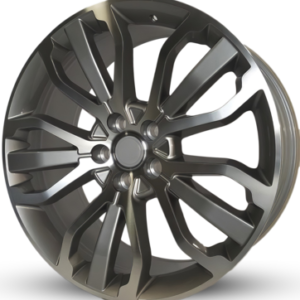 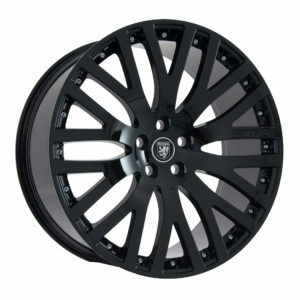 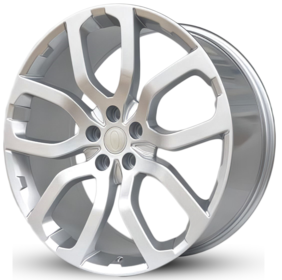 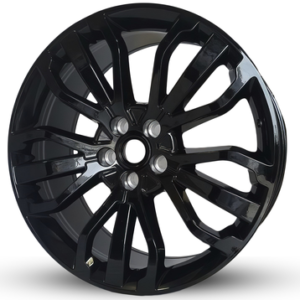 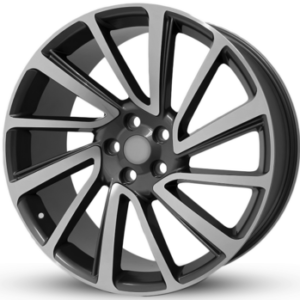 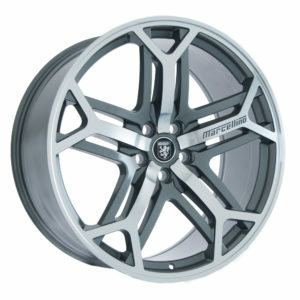 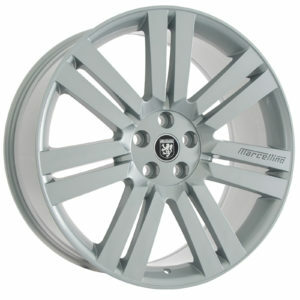 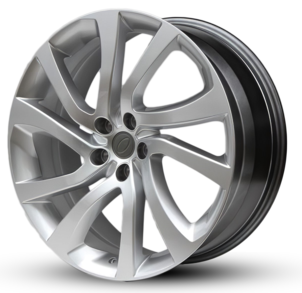 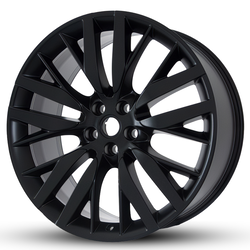 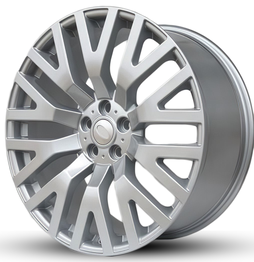 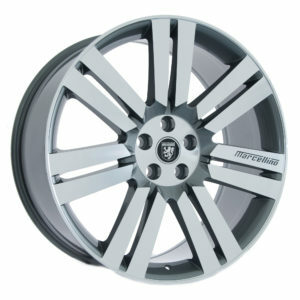 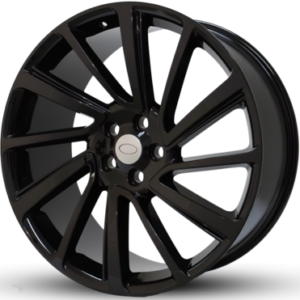 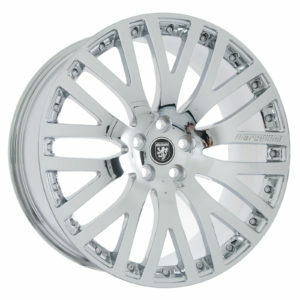 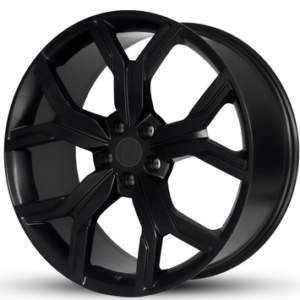 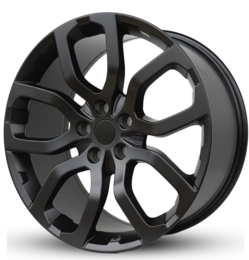 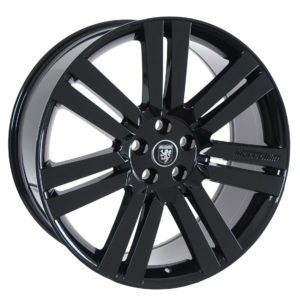 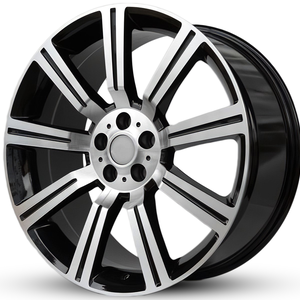 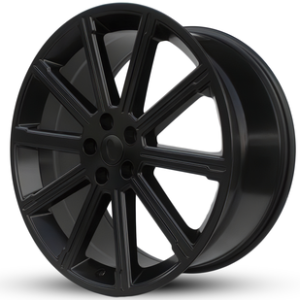 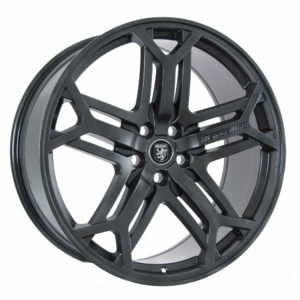 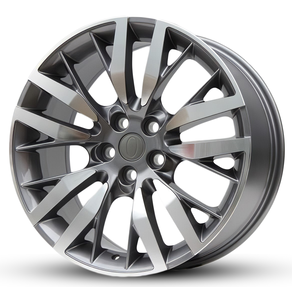 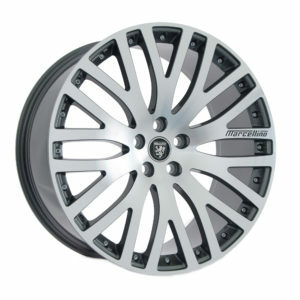 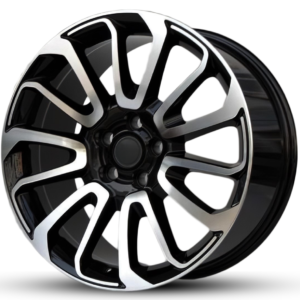 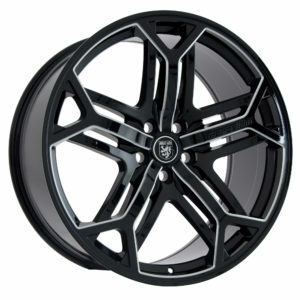 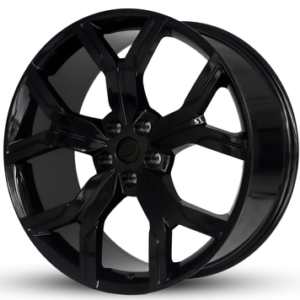 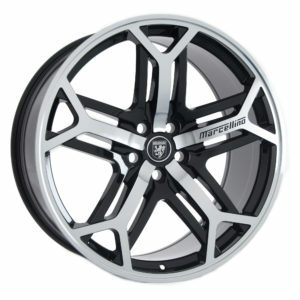 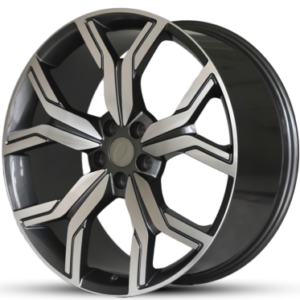 All our wheels are manufacturer fitment specific. 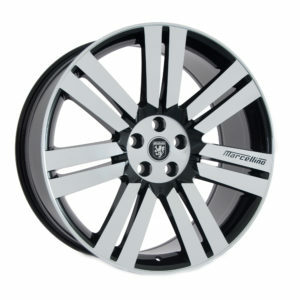 This means you will never see the wheels you purchase on any other vehicle than a Land Rover. 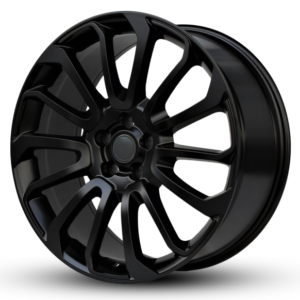 Our Signature Series was developed for the driving enthusiasts who aspire to be in an elite club demanding the highest in quality and performance. 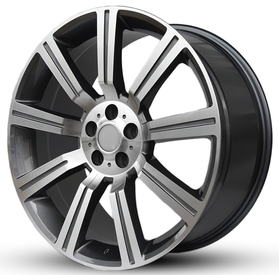 These wheels were designed with increased load index without adding the extra weight. 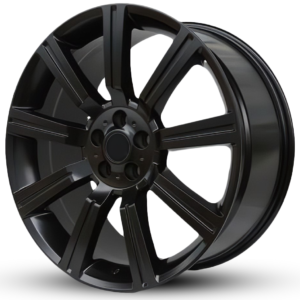 This exclusive series is for the Land Rover customer that wants to go above and beyond . 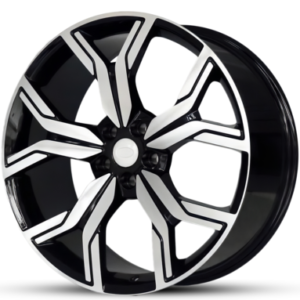 Disclaimer: All manufacturer logos are used for identification purposes only, and does not represent an affiliation, authorization nor licensing with such manufacturer. 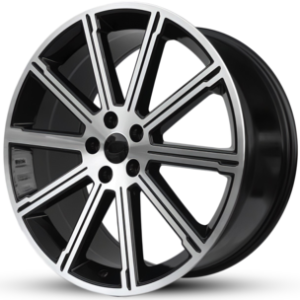 Wheels manufactured by Marcellino Wheels are not affiliated with nor endorsed by Bayerische Motoren Werke AG, BMW of North America, Daimler AG, Porsche AG, or Cadillac of North America. 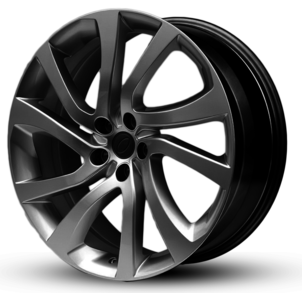 The terms “BMW”, “Cadillac”, “Mercedes”, “Land Rover”, etc. 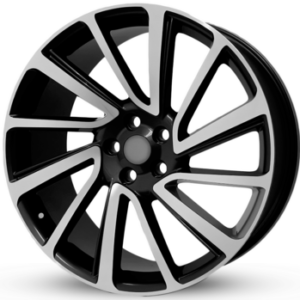 are used for fitment and descriptive purposes only. 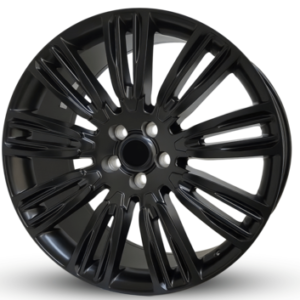 All trademarks mentioned herein belong to their respective owners. 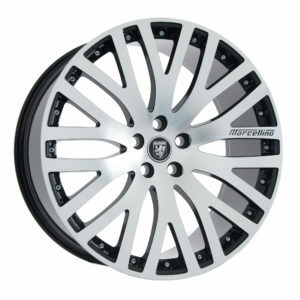 Marcellino Wheels states that our use of the BMW, Bavarian Motor Work’s trademarked terms in our product descriptions constitute fair use and nominative use and is in no way to offer confusion that Marcellino products and BMW Bavarian Motor Work’s products are related or their companies.